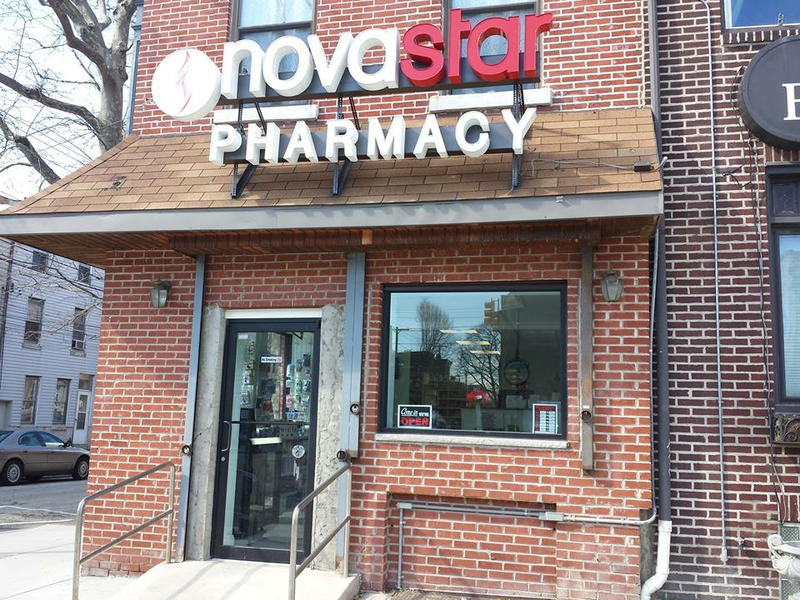 Nova Star Pharmacy is a local, independent pharmacy that was opened 4 years ago by pharmacist Andrea Golemi. We specialize in customer service and quality products. The vision of our Fishtown pharmacy was to be a contributor of the community - making us not your average pharmacy.